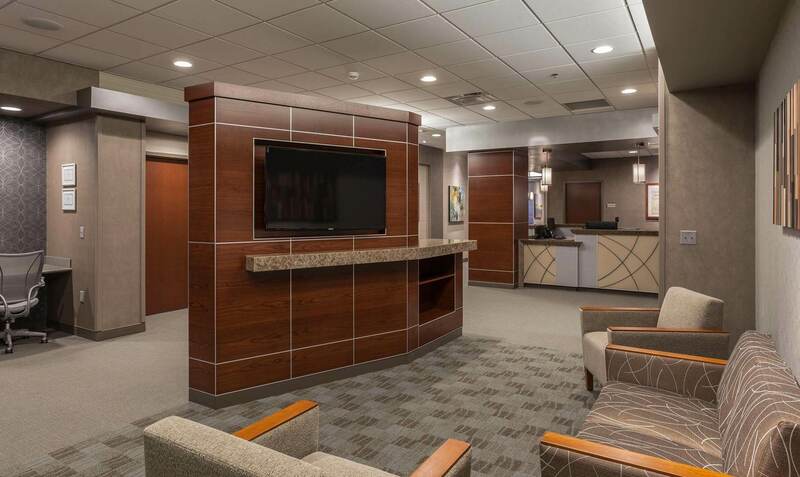 This space is located adjacent to the Two Twelve Medical Surgery Center. 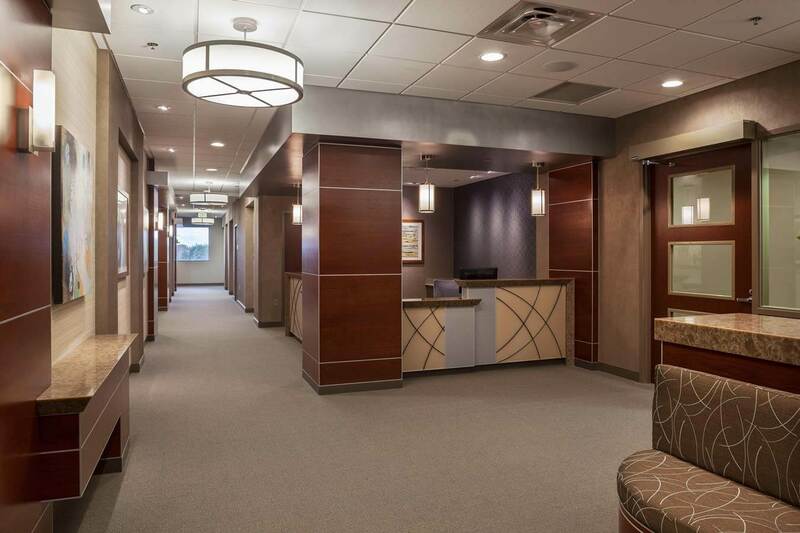 The Extended Stay Care Suites offer up to 23 hours of additional care for those patient who have undergone an extensive surgical procedure such as a hip replacement. 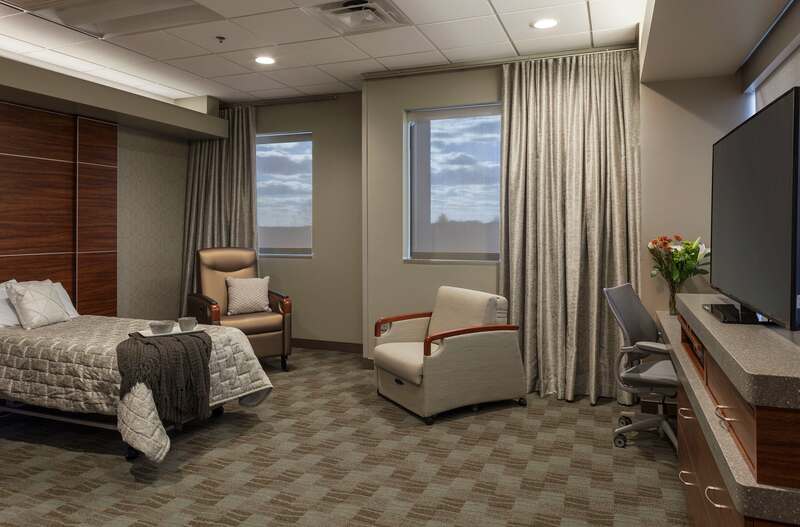 It allows the patient to remain under the care of a nurse in a more comfortable, home-like environment which is proven to accelerate healing and the overall recovery process. 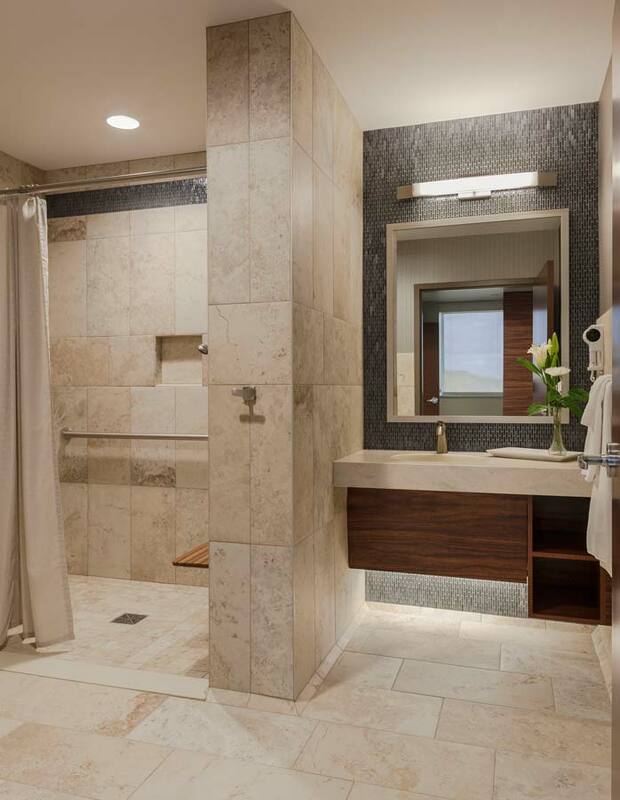 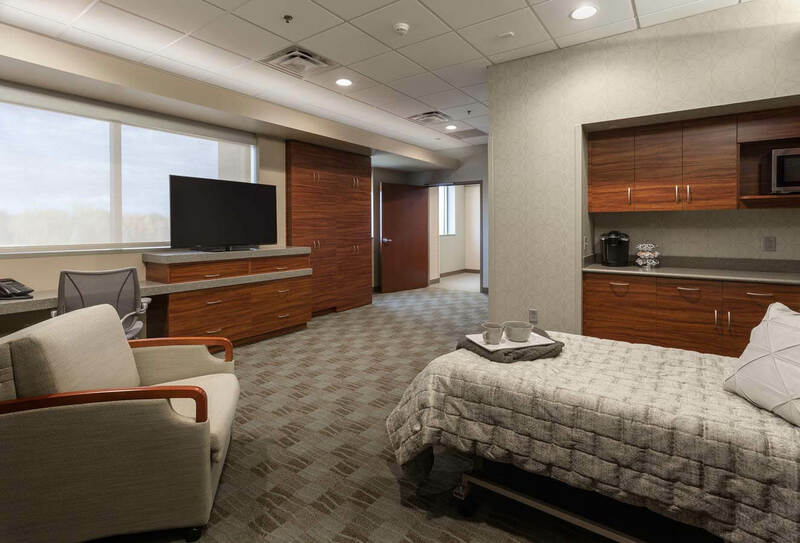 Each care suite is equipped with a hospital bed, comfortable chair the folds out into a bed for guests, work surface, large television monitor and private restroom.